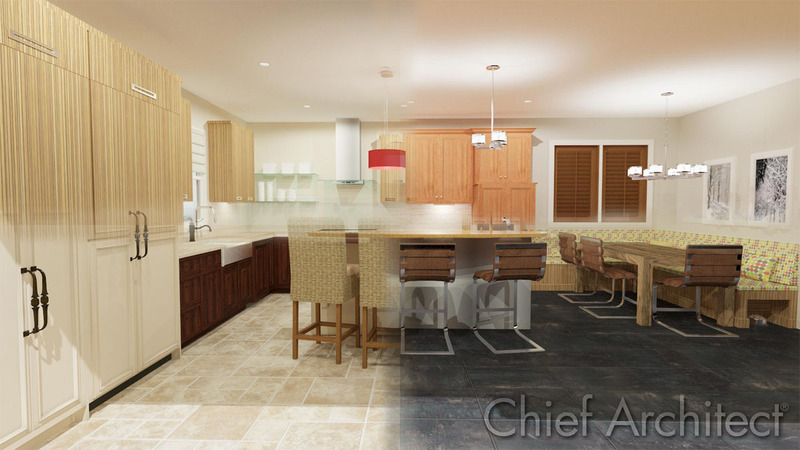 Based on example designs from Ellen Cheever, author and professional expert in Kitchen and Bath Design. Catalog includes elements indicative of 4 design styles. Learn more about these designs through the KBDN 2013 Art+Science Seminar.